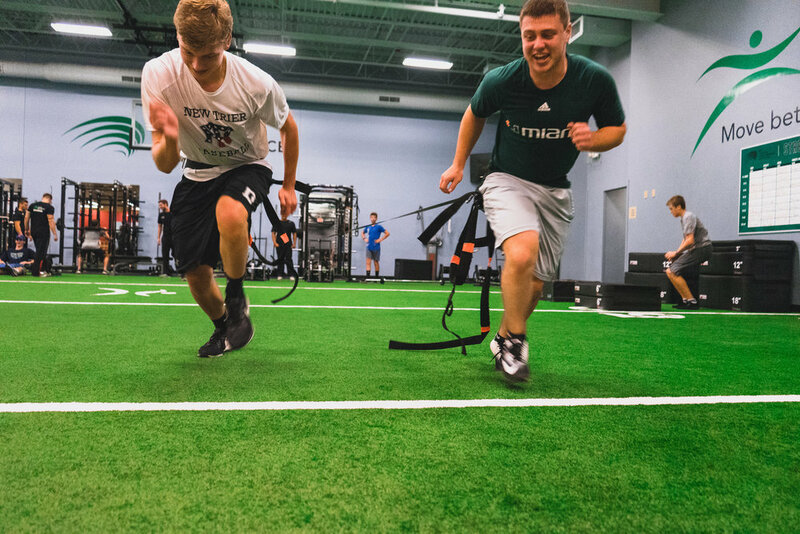 Our goal is to improve your performance while reducing your risk for injury. Check out our programs below to see what is the best fit for you! Group Training: Improve power, speed, and strength in a competitive environment. Semi Private Training: Train with a friend or teammate to reach your goals. What: Injury prevention and rehabilitation class designed to transition participants from Physical Therapy back to full speed sport. Baseball, Hockey, Soccer, and many other sports!